At long last, Gran Turismo is coming to the PlayStation 4... and you'll have more reasons to play than just the usual graphics and gameplay updates. The newly unveiled Gran Turismo Sport will have two FIA-sanctioned championships running throughout the year (one for countries, one for manufacturers), and the winners of each will get real FIA prizes. This is about building the "next 100 years of motorsports," Polyphony Digital's Kazunori Yamauchi says -- in other words, he wouldn't be surprised if racing is increasingly virtual in the future. It's certainly an easier path to glory than becoming a real race car driver. On top of all this, GTS will be the first game in the franchise to support PlayStation VR. That's an expected move (this is one of PlayStation's flagship brands), but a very natural one. Polyphony isn't saying much else about the game beyond promising a boost to realism, but you can expect a beta test version early in 2016. FiA license is huge catch. lets see if they do justice to the F1 and WRC events this time. i still think the announcement was rushed to just co-incide with paris show as FiA HQ is located there. hopefully lots more at PSX in dec.
GT series sells over 75 million units. Can we play it offline? some are saying its gt7 prologue but some are saying its a rebranding of the series. kaz had specifically said that there won't be another prologue so lets wait for more details. I honestly don't want that also...just make a what you always do best...a racing simulation game. a little OT : I just bought GT6 also....How is GT6 compared to GT5? 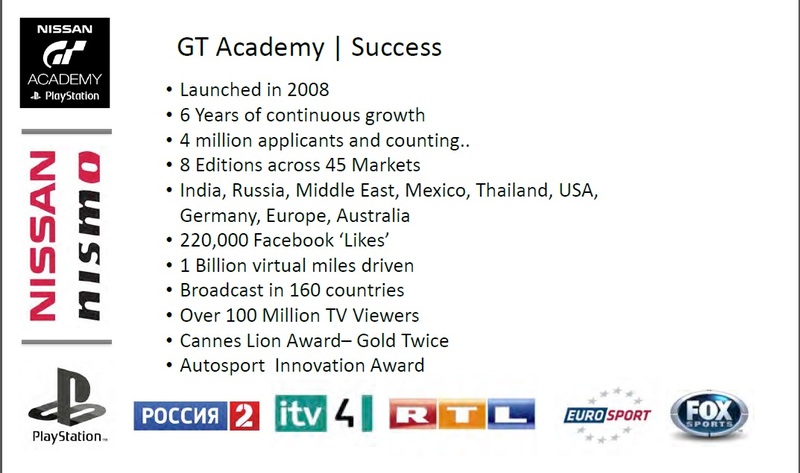 ...did not not follow any of GT6 at all. I bought the disc version but really good to hear that it's fast and all. This is the future for competitive games like SF, Mobas and GT. With large communities. The old fashioned retail model just doesn't work. You need to make the game a service with constant updates and keep the community active. There is no point doing retail release every 100 years when it doesn't interest casuals after the first release , because there is very minor graphical changes like with 5 and 6.but big changes in gameplay. “We’re not announcing Gran Turismo 7 at this stage,” Ryan told Eurogamer plainly. “Fair to say [series director Kazunori Yamauchi] has been making these games for some considerable time now. I think it’s reasonable to assume that something else might come down the road. Is it a Prologue? No, I think it’ll be more that". Very intriguing. Might sell the XBox One for a G29 if this turns out fantastic. finally a gt game for ps4 . None of the pics are confirmed to be ingame.